What is the I Am A Leader Foundation and what is its relationship with FranklinCovey? Leader.org, also known as I Am A Leader Foundation, is an independent, 501(c) (3) nonprofit organization that is dedicated to providing programs and services that build student character and leadership in schools around the world. 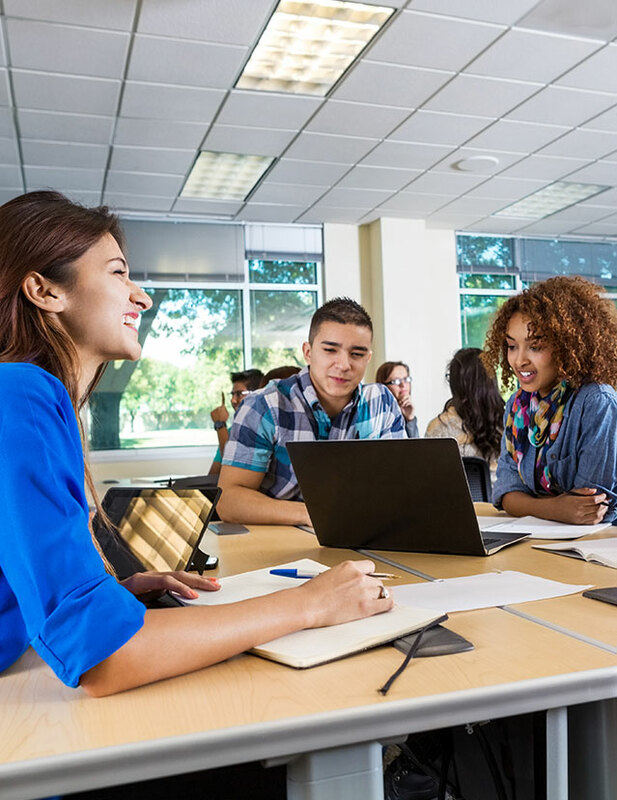 The foundation engages business and community leaders as partners to fund these initiatives through grants that are awarded to highly prepared and committed schools in financial need. 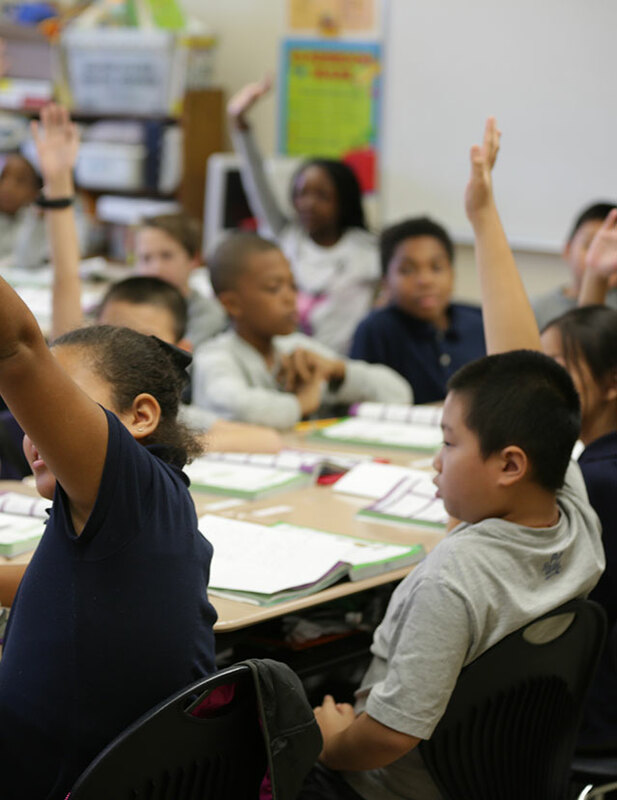 The majority of the foundation’s funding has thus far been granted to schools that desire to implement The Leader in Me. 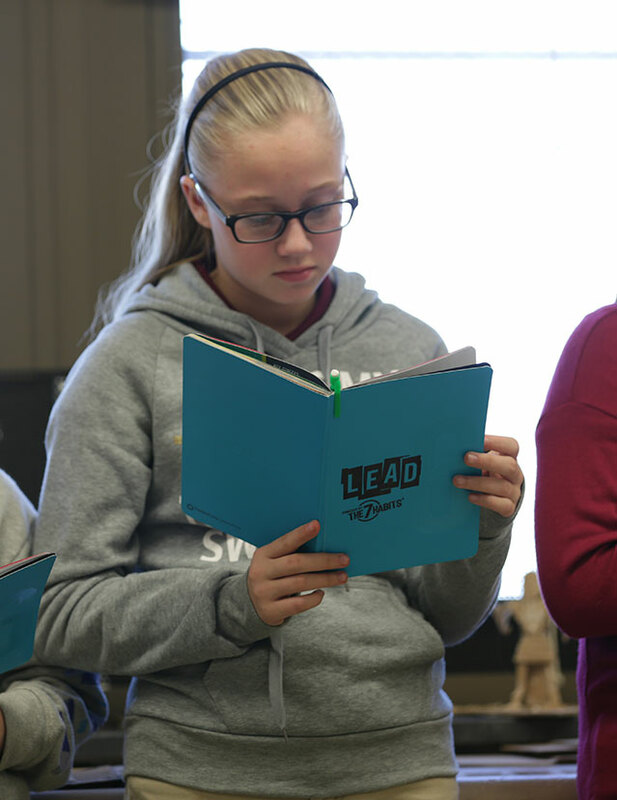 Specifically, Leader.org provides funding to help schools pay for training in the first few years of The Leader in Me process, and schools pay for sustainment services with their own funds, ensuring they are invested in and highly committed to sustaining The Leader in Me over time. 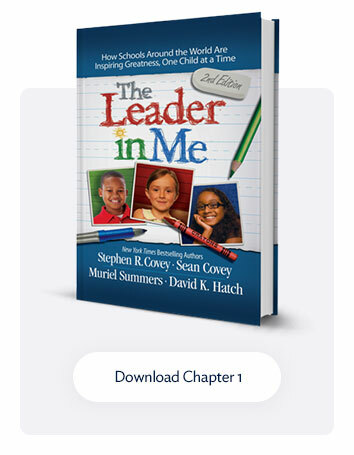 FranklinCovey desires to make The Leader in Me accessible to as many schools as want to implement it. The company has discounted its products and services by 50 percent or more compared to its corporate pricing, and it donates millions of dollars in cash and products and services to schools directly or to foundations that support Leader in Me Schools, such as Leader.org. Leader.org was founded by Boyd Craig, a former employee of FranklinCovey, who worked with the late Stephen Covey, collaborating with him on his writing, publishing, speaking, and consulting. He also served as FranklinCovey’s Vice President of Higher Education in its Education Practice. Because of Boyd’s passion for leadership development in education, and encouraged and supported by a major corporate sponsor with a deep philanthropic commitment to improving education, Craig started the I Am A Leader Foundation, where he currently serves as the foundation’s chairman and CEO. The foundation is not affiliated with any political or religious philosophy or entity. For more information about the foundation, visit www.leader.org.